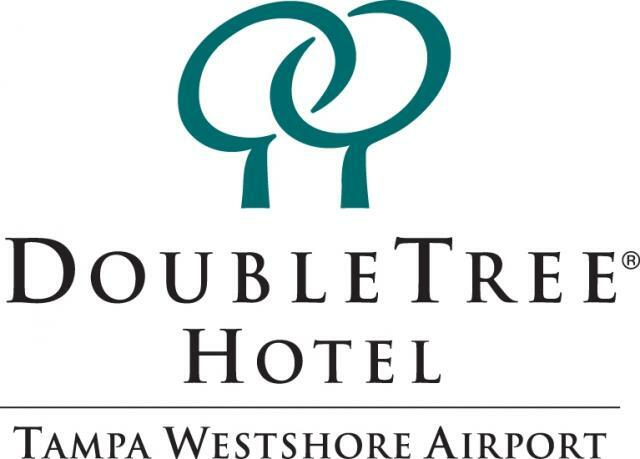 With the completion of a $13 million renovation finished in Septebmer 2009, the Doubletree Hotel Tampa Westshore is offering great deals for meeting planners. They are offering a "Renovation Celebration" Group Incentive and Small Meeting Promotion which is being offered throughout this year. For additional details, please contact their sales department at (813) 998-2245. Stay tuned in for more udpates on Tampa Bay meetings and conventions!